Home / Horse Care / How Much Water To Give Your Horse And How – Answered! That’s what we’re here to help with. Why is a regular source of water mandatory? How much water does a horse need on an average? 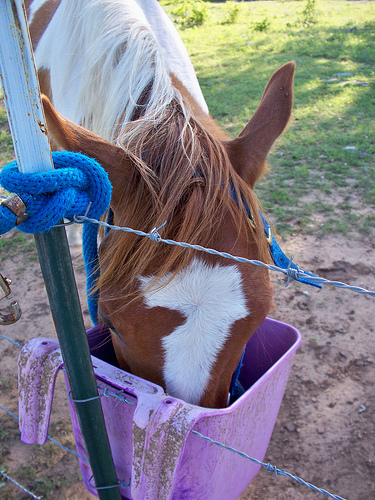 Insufficient water can lead to severe dehydration, especially if your horse has been on a long trail ride. 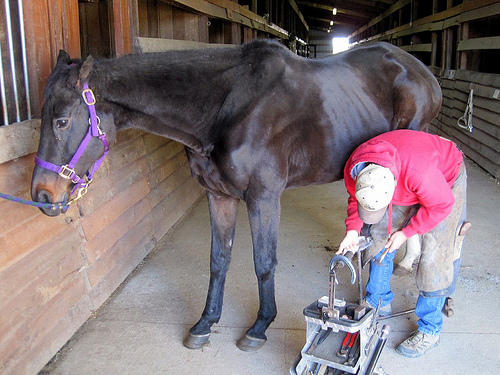 And when left without water for long, it could lead to colic and other ailments. So how can you provide a regular water supply? You can also use an automatic waterer to supply water. 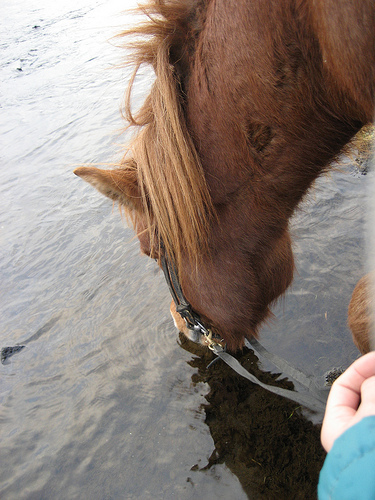 But the problem with waterers is that you will not be able to gauge the amount of water the horse has consumed. 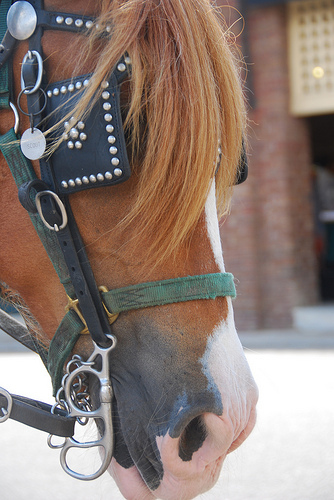 And the noise that waterers usually make can make the horse feel nervous and edgy. 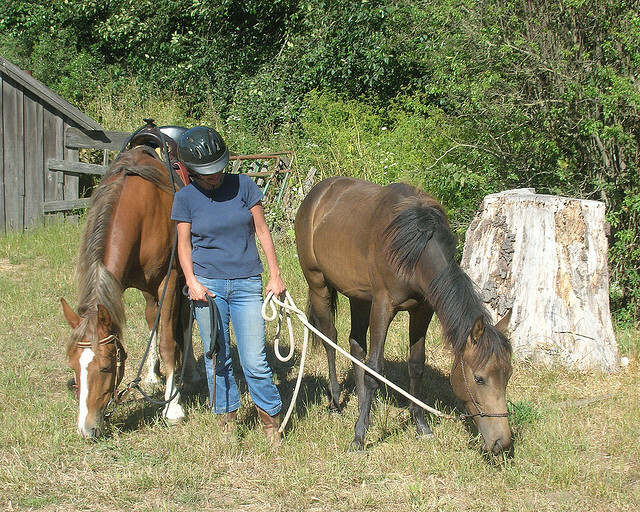 You can also get your horse to feed water from the natural water bodies in the pasture. However, in winter most such water bodies freeze, and in that case you will have to provide fresh water in buckets or troughs regularly. And if you still manage to find water bodies that can be drunk from, make sure the horse walks down carefully over the sleet that will inevitably line the water banks. In case of the water in the trough – you can defrost it by pouring warm water all around the rim of the trough. Or you can tap at the water surface with a clean rubber mallet to break the ice and let the water flow. Also, don’t forget to clean the water container – in case of troughs, clear out the leaves, debris, insects daily. And in case of containers, wash them down with a brush dipped in vinegar and rinse till clean. 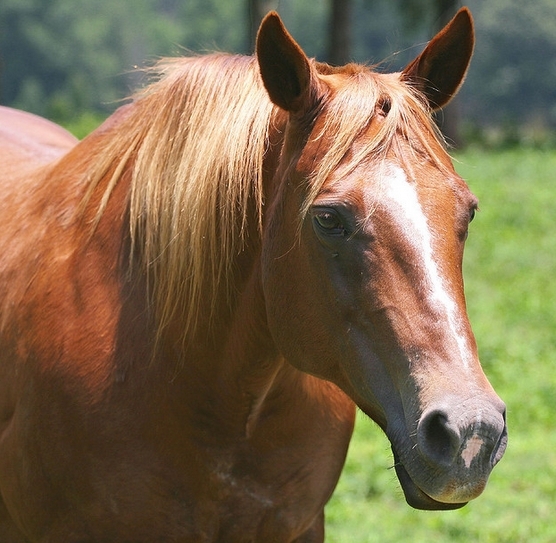 Hopefully this answers both your queries – how much water to give your horse and how. 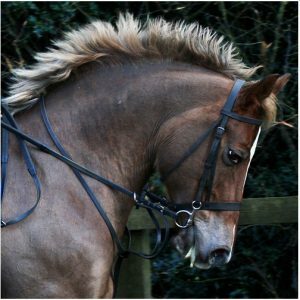 Previous How To Go About Thinning Your Horse’s Mane And Not Hurt It? 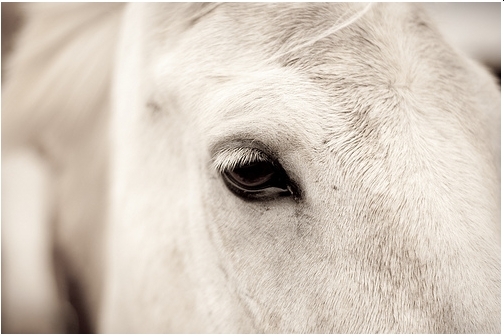 Next Horse Eye Care Basics – How To Protect Your Horse’s Eyes!